Become a P2 Knowledgebase Member! 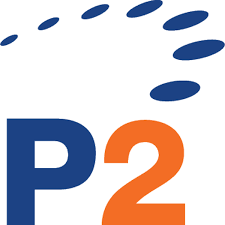 Become a member of the P2 Knowledgebase. Just fill out the form below to get signed up. Find valuable information from our vendor partners to help you become a trusted advisor to your customers. Get access to Conduct Campaign to deliver email campaigns, created for P2 partners, to customers and prospects.